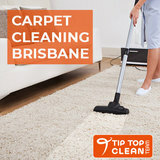 The Best choice carpet cleaning is a Domestic Carpet Cleaning Company which is located in Brisbane. 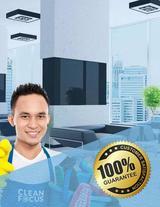 The professional and expert cleaners of our company are trained and well aware of their job and responsibilities. 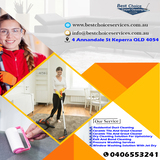 Our cleaners not only provide best solutions for End of Tenancy Cleaning Services in Brisbane but we also make those extra efforts and communicate with our clients so that we can help them in a much better way.  We also have a great team of Ceramic Tile and Grout Cleaner in Brisbane who has really provided great services and exceeds the expectations of their clients. 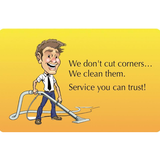 So if you are looking for Best Professional Carpet Cleaning Company in Brisbane, you have reached the right destination. 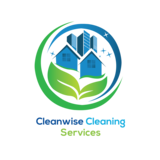 For more information and knowledge please visit our company’s website.